“It shall be our endeavour to exercise every bit of diligence in executing this assignment, given its sheer scale and complexity. It will be our responsibility to deliver the same within the required time frame in the larger national interest and that of banking industry in particular,” BDO India Partner and Head - Risk and Advisory Services Kartik Radia said in a statement on Wednesday. 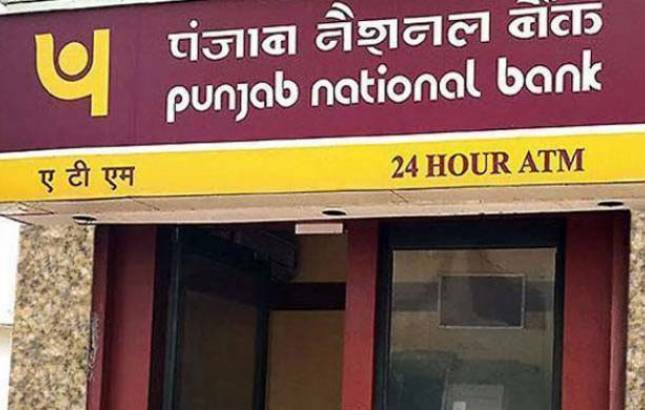 Punjab National Bank (PNB) has appointed Belgium-based consultancy firm BDO as the forensic auditor for five of Nirav Modi Group companies that lead to the biggest ever banking fraud of USD 2 billion in the country. Besides, more than two dozen banks have decided to seek a forensic audit to establish if Mehul Choksi-led Gitanjali Gems has also indulged in fraud. PNB issued a formal appointment letter to the Belgium-headquartered audit firm on Tuesday, sources said. On February 14, PNB had disclosed the fraud wherein billionaire jeweller Modi and associates allegedly acquired fraudulent letters of undertaking (LoUs) from its Brady House branch in Fort area for overseas credit from other lenders. Earlier this week, PNB had said the amount of unauthorised transactions could go up by more than Rs 1,300 crore from earlier estimate of Rs 11,400 crore. The state-run PNB has the highest exposure to Gitanjali Gems also at under Rs 1,000 crore, but ICICI Bank, the second largest with an exposure of over Rs 600 crore is the lead bank in the consortium. In a statement, the largest private lender had said it has an exposure to Gitanjali, but not to firms promoted by Nirav Modi, who is the alleged kingpin of the nearly Rs 13,000-crore fraud perpetrated at one of the branches of PNB in the financial capital.